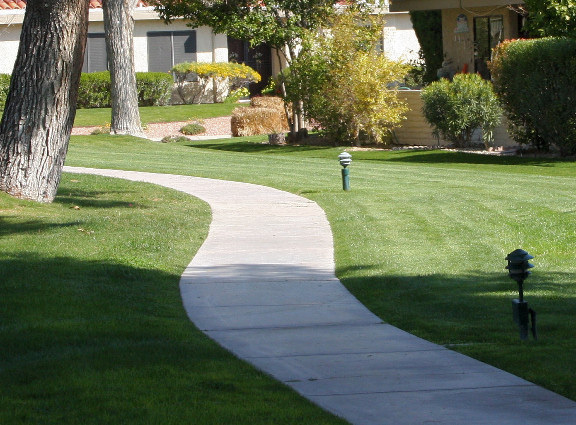 Looking for a professional and affordable landscaper specializing in homeowner associations, commercial properties and retail properties? We’ve built our business around the ability of our landscapers to perform affordable landscaping construction and commercial services. 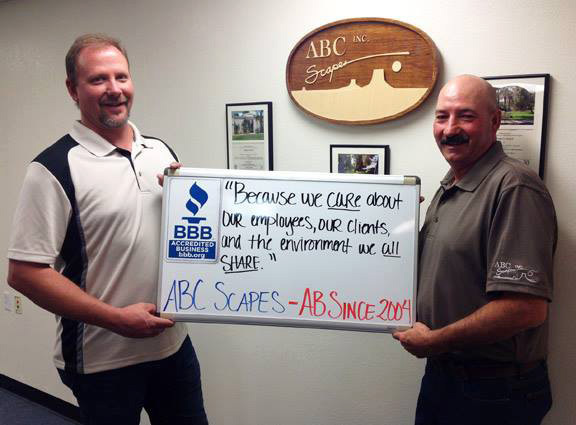 ABC Scapes is dedicated to providing you with responsive, consistent, professional & quality results. As we continue to tailor and update our business practices and communication methods, we work as proactive partners with our customers to ensure the best value. 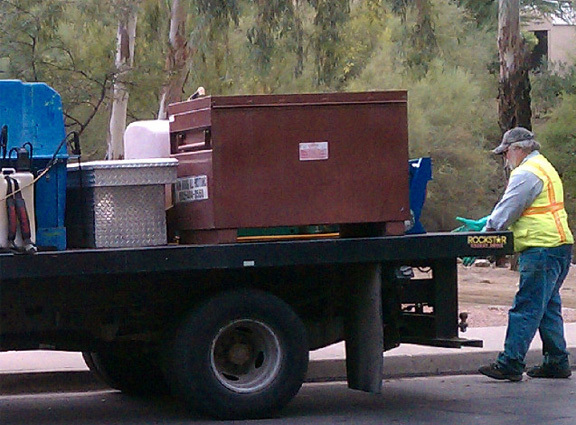 We strive to be the best commercial landscaping company in Phoenix and the Valley, all the while giving personal attention to each of our customers’ unique needs and requirements. We look forward to the opportunity to serve you in the future! 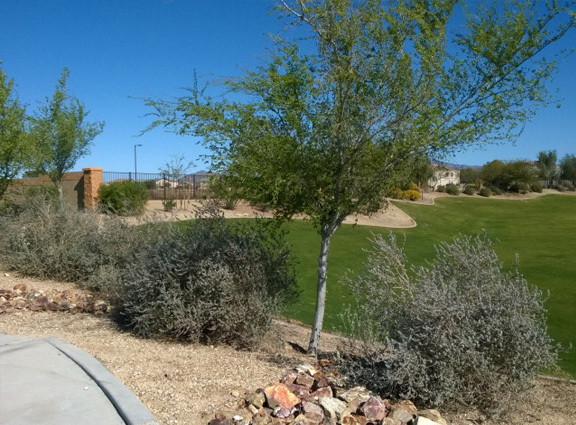 ABC Scapes, Inc. has been providing affordable landscaping services to Arizona for more than a quarter century. We are looking for individual landscapers who are career minded in joining our landscaping company. If it’s not enough to take our word for our dedication to great service, see what our happy customers have to say about our landscaping services! Thank you so much for getting this done so fast. Please tell Warren great job for being right on top of it too. I just want to say how much I appreciate how kind and gracious your employees are whenever I run into them. Ryan and his crew did a beautiful job saving a large acacia tree,removing large eucalyptus trees without leaving a trace, trimming huge palo verdes which had been untouched for years and transforming our over an acre lot. In the Fall Ryan will return to design the gardens. We could not be more pleased.